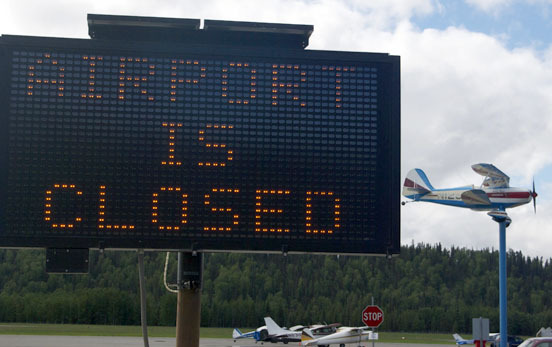 Flights in and out of the Douglas Charles Airport may resume later today following a crash landing of a twin-engine commercial aircraft on Monday. Airport Manager, Jean Williams confirmed this to Kairi News this afternoon. No exact time was given in reference to the recommencement of normal business at the airport.